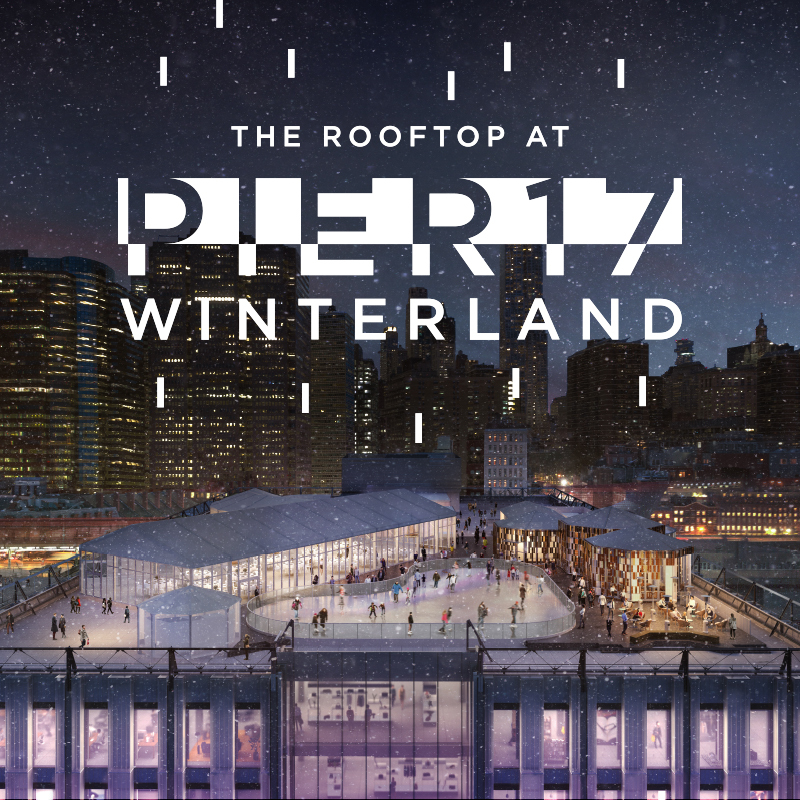 Pier 17 Winterland Ice Rink Presale Tickets on Sale TODAY! 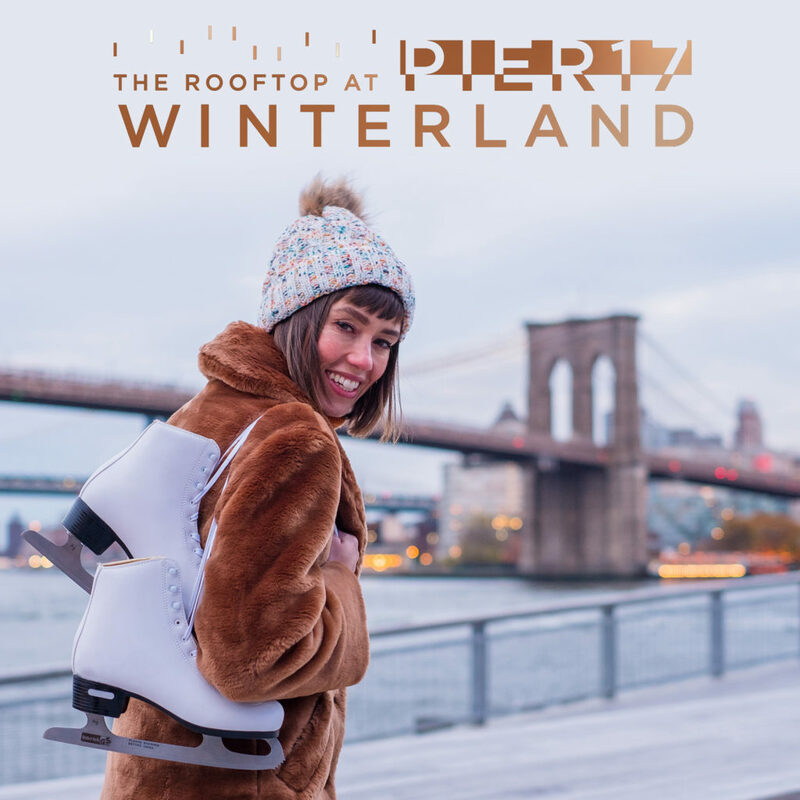 The Pier 17 Winterland Rink is opening December 14th! And, FiDi Families have access to presale memberships for ice rink tickets and season memberships, from now until December 2nd. So, whether you like to ice skate, want to learn how to skate, or you are simply a winter romantic, there is something for everyone at this dazzling destination in the heart of the Seaport District. Season memberships are available for purchase online and at the Seaport Skate House for local residents and non-residents. 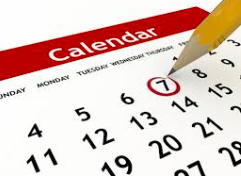 In person ticket sales begin December 14th. 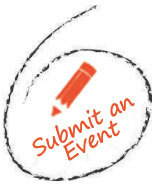 Express skate – Skip the line at rink entry each time!